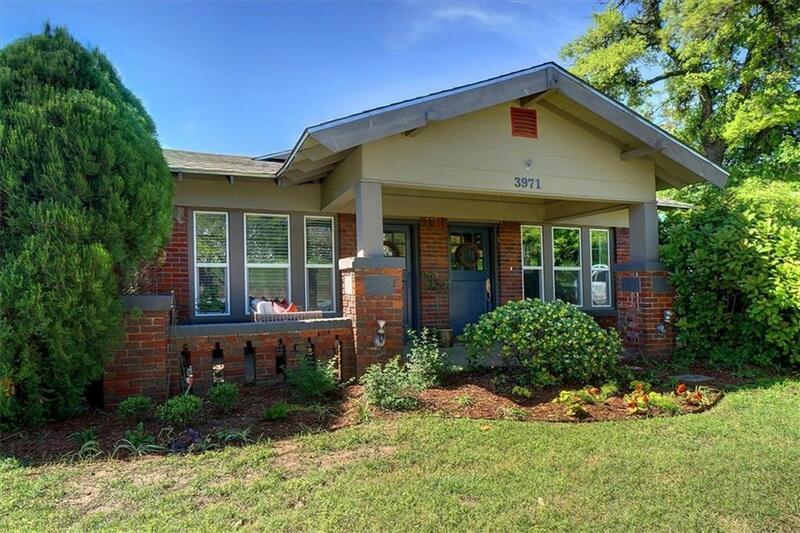 Well loved 1924 Craftsman style home with exceptional location in the highly sought after Cultural District! Just off Camp Bowie, and close to downtown,W.7th entertainment district, and TCU! 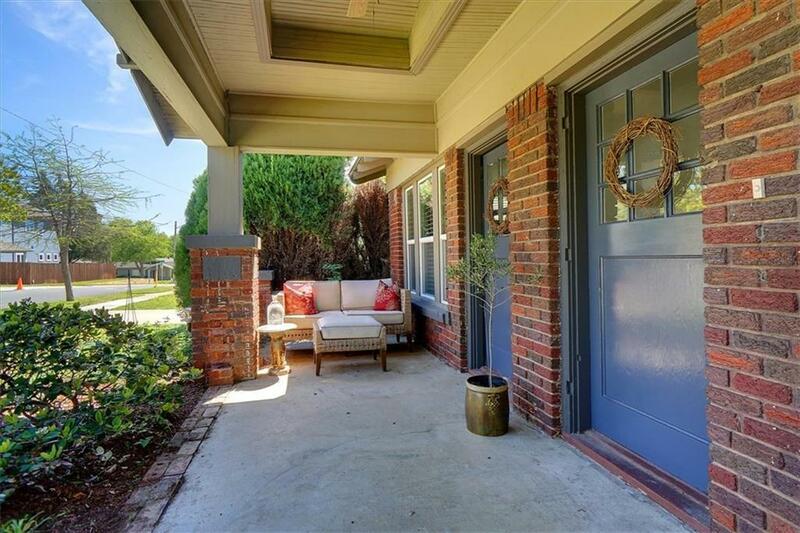 Walking distance to museums, art galleries, dining, and entertainment. 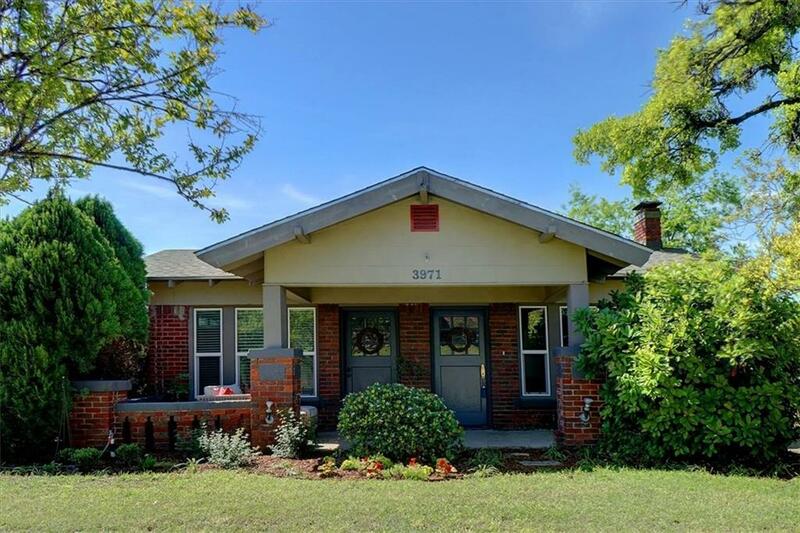 HUGE front porch,wood floors, huge updated kitchen with granite counter tops, and stainless appliances plus tremendous storage and gas range. Fresh interior paint throughout. The bath has a clawfoot tub! There is a 2 car detatched garage in the rear PLUS a detached efficency apartment with FULL BATH, kitchen sink and microwave. It is wired for 220 if you want to add a range. A super set up for income or guests. A CHARMING home! 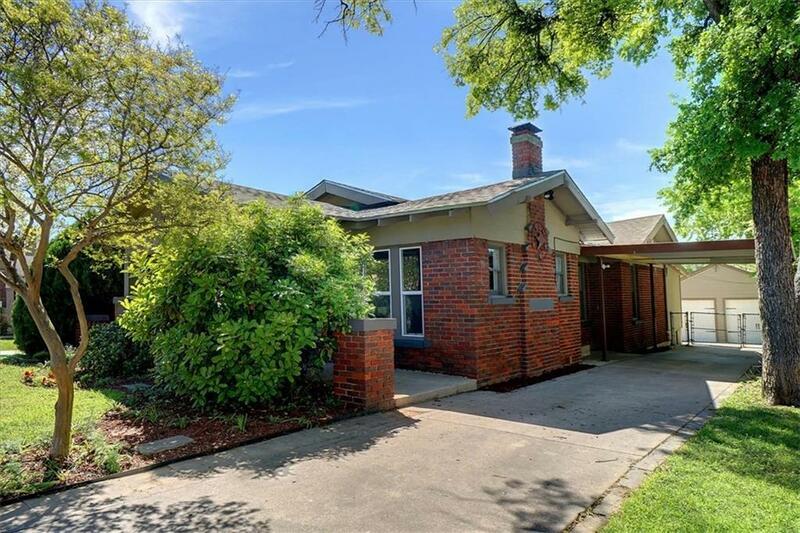 Offered by Susan Lucky Smith of Re/Max Dfw Associates.